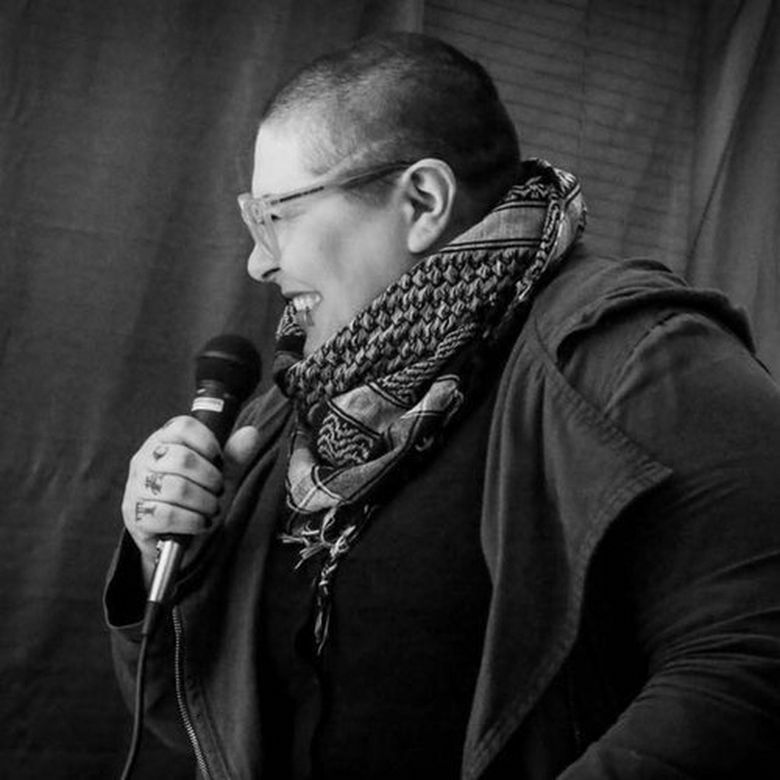 When Olympia’s El Sanchez first started out as a comedian a decade ago, comedy was not a friendly place to be as a transgender, nonbinary, queer, mixed-race, Latinx child of a Mexican immigrant. But over the past several years, the #MeToo movement has sparked a re-examining of popular comedians such as Louis C.K. and a greater sensitivity to past homophobic statements by comedians like Kevin Hart, which led to this year’s no-host Oscars. But the backlash to the backlash was also fierce, with comedians including Bill Maher and Ricky Gervais lamenting that people just can’t take a joke. But things are changing. One local example of this shift is Seattle’s Intersections Festival, running March 21-24 at Youngstown Cultural Arts Center in the Delridge neighborhood of Southwest Seattle. Intersections, now in its second year, is a comedy festival focused on equity, inclusion and representation. Each show of the festival combines stand-up comedy, improv, dance and burlesque. 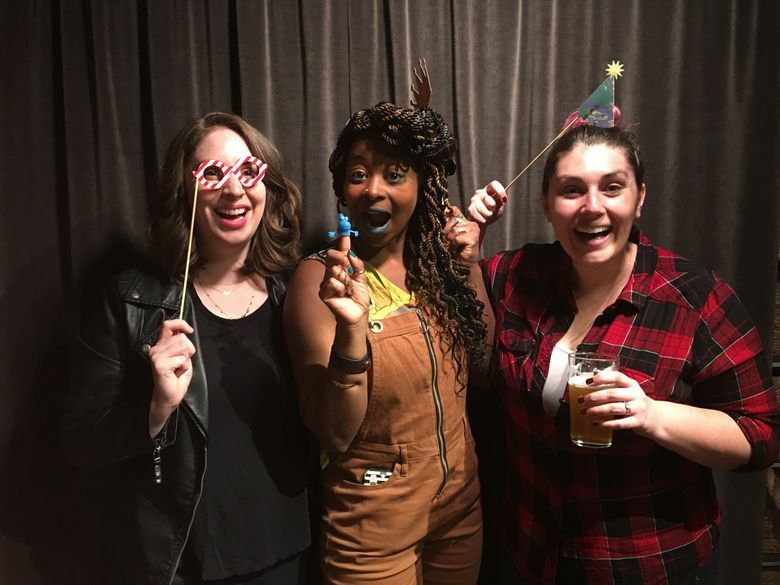 The festival is the brainchild of Seattle-based artists Natasha Ransom and Kinzie Shaw of “Feelings,” a queer, feminist improv theater duo, who wanted to see performers who bring an intersectional lens (looking at how racism, sexism and other forms of discrimination intersect) to their work. 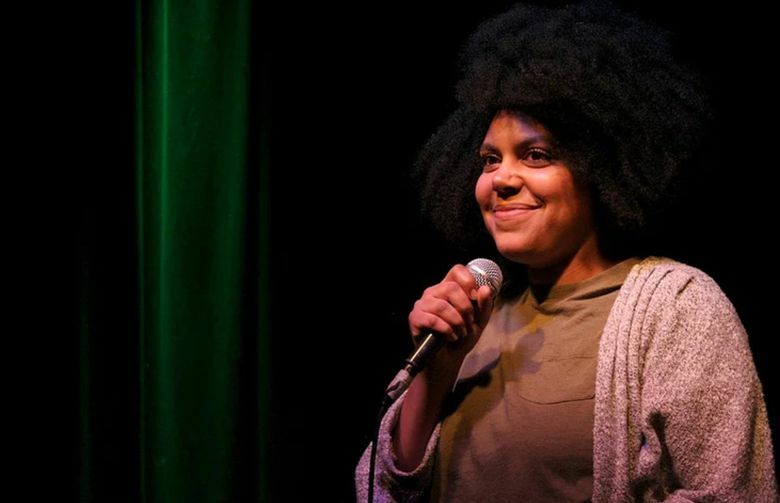 Ransom and Shaw were later joined by Seattle’s Jekeva Phillips, who directs the Bibliophilia Storytelling Festival and manages Lit Crawl Seattle, in leading the festival. Sanchez says there has been progress, though they say it’s not due to sudden consciousness raising by those who control the comedy industry. Rather, it’s that, “more and more marginalized folks are banding together and unapologetically knocking even more doors down.” On a national level, a number of comedians who practice “cruelty-free” comedy have gained popularity and opened doors for others, notably W. Kamau Bell, Hannah Gadsby and, of course, Seattle’s own Hari Kondabolu, Sanchez’s touring partner. For Sanchez, conscious comedy is something to be welcomed, not threatened by. “Society is evolving and as comedy is a reflection of society, comedy is evolving,” Sanchez says. “Anyone complaining about that is actually complaining about the fact they have to think harder about what they write. That they might have to think outside of themselves and their own experiences.